Editor’s Note: We updated this article for 2019. This is our fourth time ranking the whitest cities in Wisconsin. But does that mean the city you live in is one of the whitest places in Wisconsin? Don’t worry, we’ve figured it out for you. Using actual census data combined with our favorite white people stereotypes (as confirmed by the internet), we can determine which cities are the whitest of the white in Badger State. 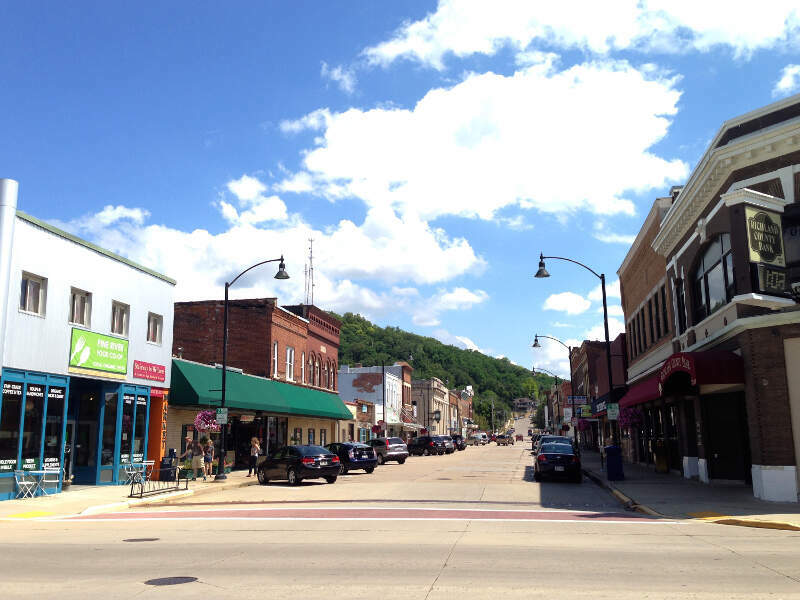 After analyzing cities with populations greater than 5,000, we came up with this list as the whitest cities in Wisconsin for 2019. If you’re wondering, Milwaukee is the least white city of all those we measured. In order to rank the whitest places in Wisconsin, we had to determine what measurable criteria defines whiteness. Obviously we had to count how many white people living there, specifically the percentage of white people living in each city in Wisconsin. We then calculated the percent of residents that are White. The percentages ranked from 98.3% to 35.8%. Finally, we ranked each city based on the percent of White population with a higher score being more White than a lower score. Suamico took the distinction of being the most White, while Milwaukee was the least White city. Read on for more information on how the cities in Wisconsin ranked by population of White residents or, for a more general take on diversity in America, head over to our ranking of the most diverse cities in America. Merrill is a city in and the county seat of Lincoln County, Wisconsin, United States. It is located to the south of and adjacent to the Town of Merrill. The population was 9,661, according to the 2010 census. 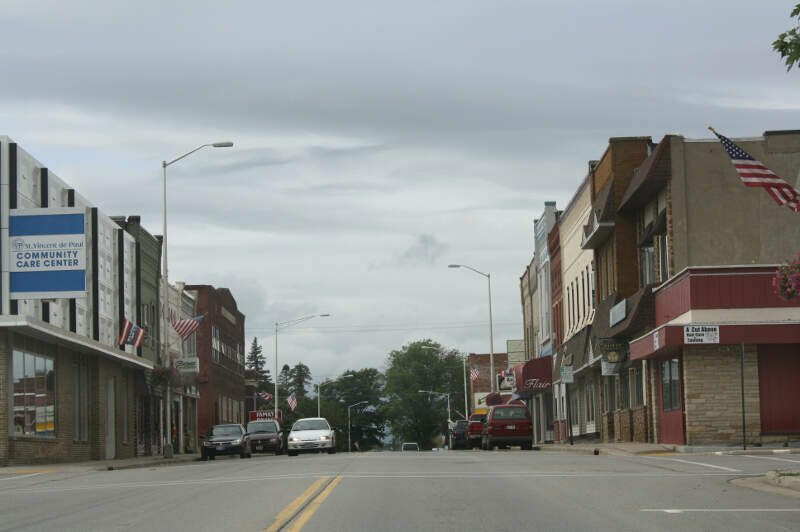 Merrill is part of the United States Census Bureau’s Merrill MSA, which includes all of Lincoln County. Together with the Wausau MSA, which includes all of Marathon County, it forms the Wausau-Merrill CSA. Twin Lakes is a village in Kenosha County, Wisconsin, United States. The population was 5,989 at the 2010 census. The village’s name refers to the nearby Lake Mary and Lake Elizabeth. Lake Hallie is a village in Chippewa County, Wisconsin, United States. It was incorporated from part of the Town of Hallie on February 18, 2003. The 2010 census put the village’s population at 6,448. Kronenwetter is a village in Marathon County, Wisconsin, United States. 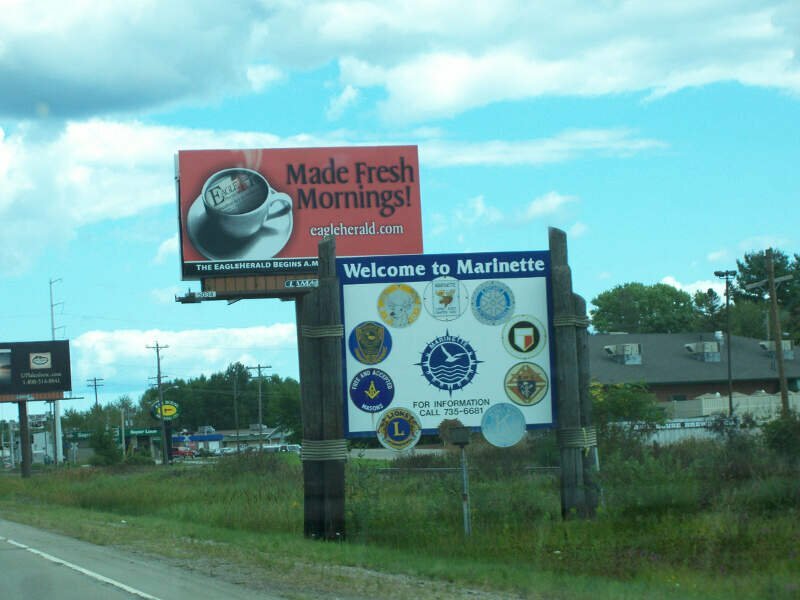 It is the largest village by land area in the state of Wisconsin, as well as in the entire United States, and the third-largest community by population in Marathon County. 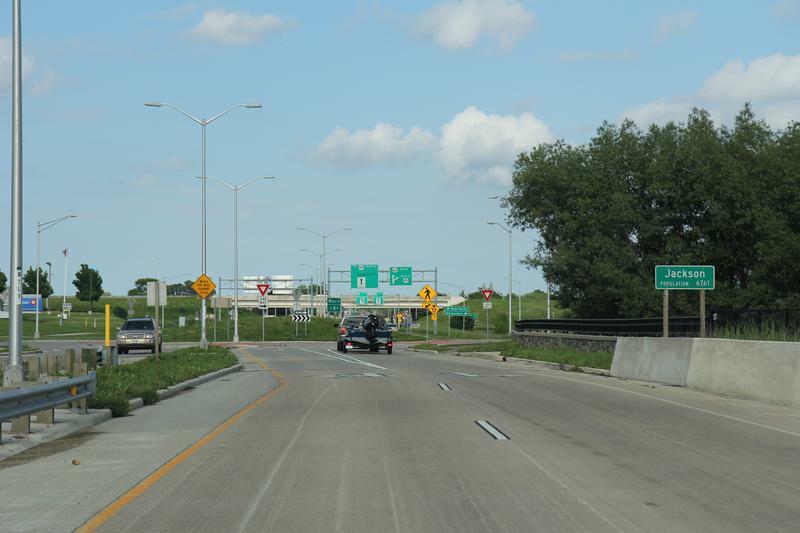 It is part of the Wausau, Wisconsin Metropolitan Statistical Area. 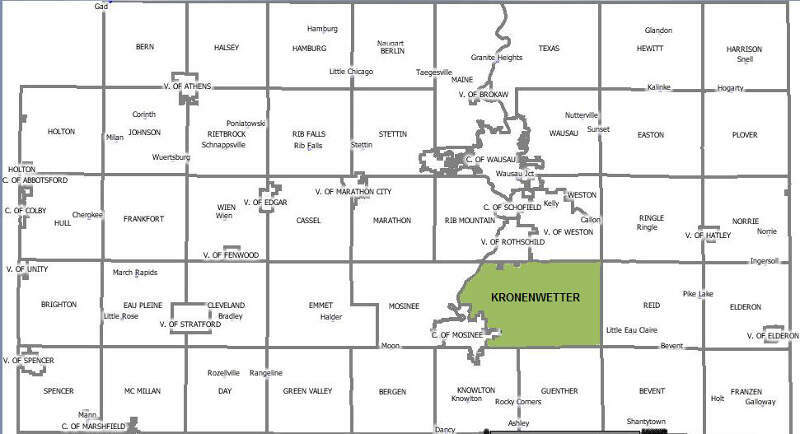 As of the 2010 census, the population of Kronenwetter was 7,210, an increase from the 2000 census which had the community at 5,369. 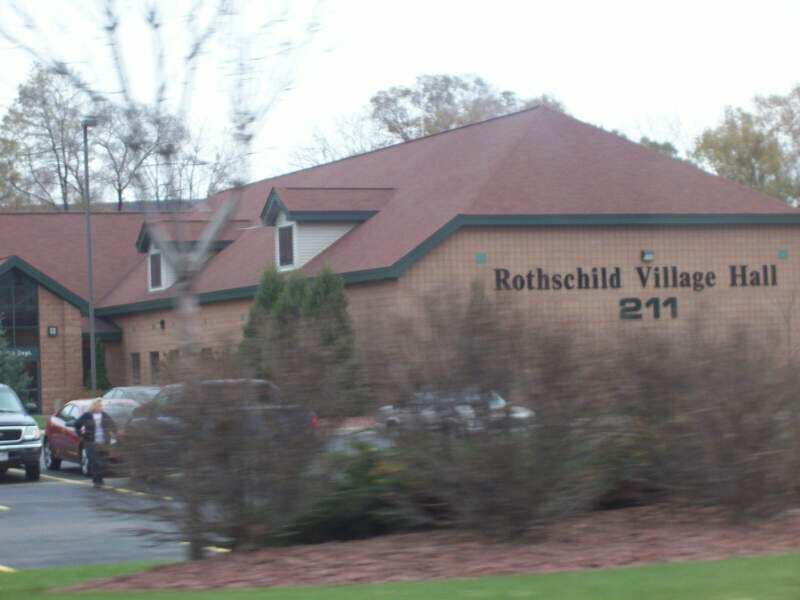 Measuring the locations with the highest percentage of white people, this list provides accurate information on the whitest places in Wisconsin according to the most recent data.